Sterling Urgent Care provides healthcare at an affordable rate for all, health insured or not. 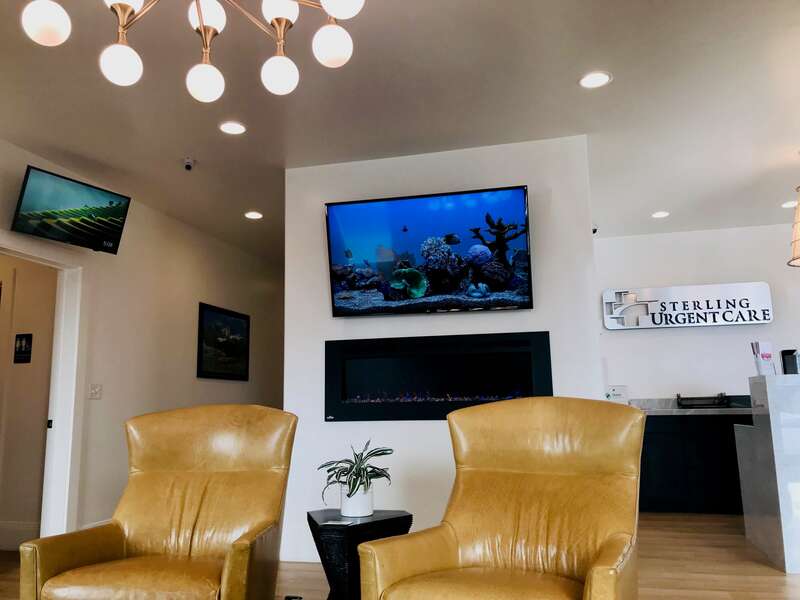 Austin Rasmussen, Physician Assistant, said Sterling Urgent Care provides an affordable membership plan for those who find they are in need of a more budget friendly healthcare option. “People who are not insured can still be offered care at a significantly discounted price,” Rasmussen said. Sterling Urgent Care’s Star Valley clinic will celebrate it’s one-year anniversary in May. Rasmussen and Clyde have both worked in the SV location since it first opened. Rasmussen and Clyde said Sterling came to the valley because, at the time there was no other urgent care here but there was a definite need for one. Clyde also mentioned Sterling has case managers available to help find the cheapest price for more advanced treatments for its’ patients. When it first opened, Sterling Urgent Care became a member of the SV Chamber of Commerce. Clyde said the Chamber helped Sterling with its’ ribbon cutting and advertisement of the opening. It also helps with advertising to new people who move in to the valley. “Being a member of the Chamber helps gives us a way to be a part of the community,” Rasmussen said.